SIRANE MD Simon Balderson recently visit our Sirane Polska team - which is going from strength to strength. 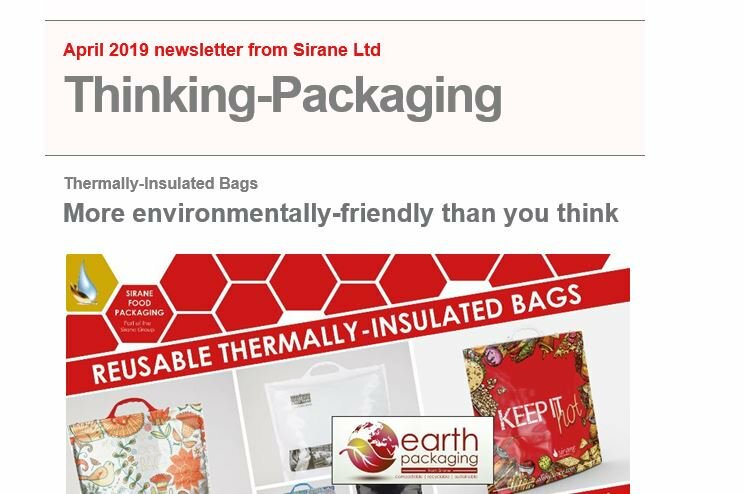 Based in Wroclaw, Sirane Polska supplies Sirane's food packaging solutions to Poland and neighbouring countries. Simon Balderson said: "I'm always impressed with the dedication of the Sirane Polska team and the progress made, and this was no exception. From a logistics point of view, Wroclaw is great place for Sirane to have a base in the country, and the business there is going from strength to strength, and it's great to see their hard-work paying off." Pictured, from left, Edyta Mazurkiewicz, business administrator, Krzysztof Cygan, managing director of Sirane Polska, Jakub Beszter, operations and technical director, Maciej Cygan, logistics director, Simon Balderson, and Agnieszka Masiewicz, production operator.